And how this realization will affect the development of autonomous urban air transport. Okay, when Steve Wozniak, co-founder of Apple Computer and a guy who knows a little about tech, says that he’s skeptical that driverless cars will ever be a thing, well, that’s reason to think about it. “The Woz,” who’s been a close personal imaginary friend of mine since I was forced to start using an Apple computer about a decade ago and really liked it (except for the price) has been a very public fan of Tesla for years, and not just because they’re cool looking and quiet and fast, but because of the car’s Autopilot mode. 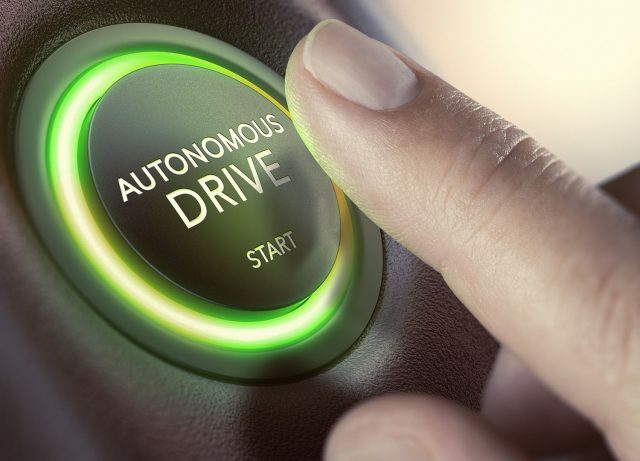 But after going through a few models for their upgraded autonomous driving upgrades, he has become convinced, he told CNBC recently, that driverless cars will never become a thing. 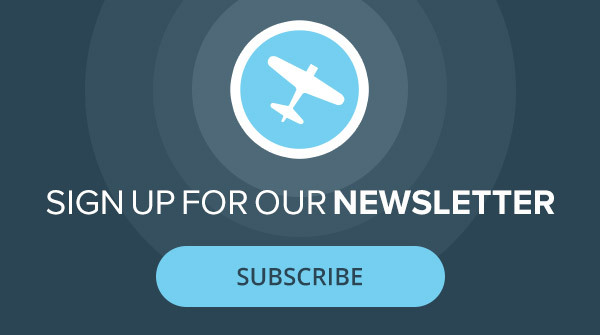 Subscribe today to Plane & Pilot magazine for industry news, reviews and more delivered to you! Wozniak is joined by a growing chorus of driverless skeptics who are coming to believe that the demands of optical recognition will never be up to the challenge of keeping cars and their occupants safe. The increasing concern is a result of a couple of high profile driverless accidents that resulted in fatalities, one of a Telsla on autopilot in Florida last year that killed the Tesla’s driver, and another this year of an Uber test vehicle in Tempe, Arizona, that killed a pedestrian. In response, several key players are scaling back their autonomous vehicle investment, including Uber and possibly Apple, among others. After the accident Uber reportedly laid off hundreds of people working on the project. Planes, on the other hand, continue to move with few hiccups, toward automation. According to the Politico Morning Transportation Newsletter, Boeing, is working with a artificial intelligence software developer to create "a software platform to ensure that safe, secure integration of autonomous cargo and passenger air vehicles in the global airspace." While I’m outspoken in my skepticism that we’ll ever see pilotless Ubers filling our skies, I do believe that autonomous cargo and eventually passenger flights in conventional aircraft are only a matter of time. The technology is there. As I tell my family all the time, in a lot of ways, driving is way harder than flying. And the sunny side of the flying Uber game is that a lot of software is being developed that will be potentially useful to regular airplanes even if urban air taxis never fly. And multicopters will be a big part of our aviation lives, too. And with the enormous economic incentives behind cutting pilots out of the cost equation of commercial flying, you know that it will happen, as is always the case when possible meets profitable. Pilotless commercial flights will never happen. Anyone with a shred of common sense and self preservation will not board an aircraft without a human sitting at the controls. In the critical areas of flight a pilot is consciously and subconsciously processing thousands of inputs per second by sensory, instruments and old school seat of pants flying. A computer can do no such thing and if a computer sensor fails bye bye.